A story that revolves around a young man's uncompleted revenge. 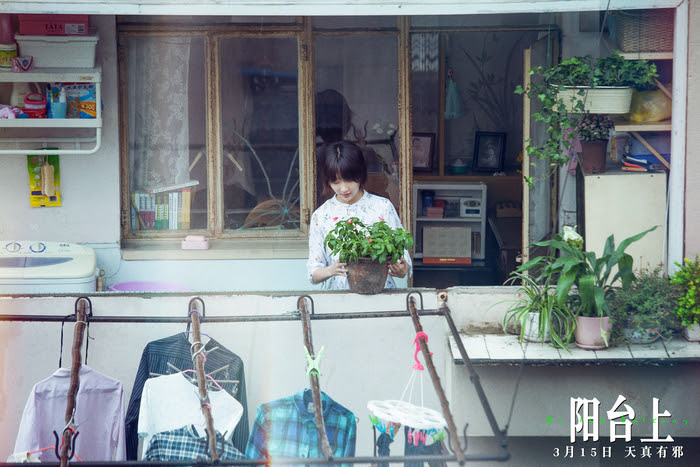 Zhang Yingxiong's (Wang Qiang) father died after he was forced out of his home by Lu Zhi Qiang. 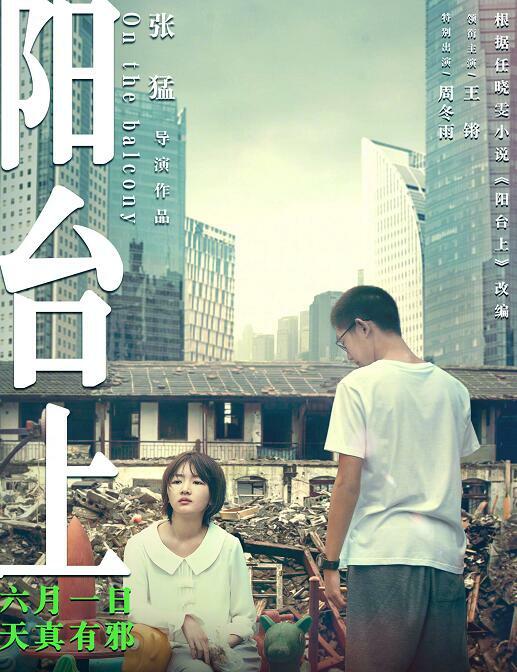 Constantly wavering due to his gentle nature, Zhang Yingxiong sets out for revenge and forges an unusual relationship with his enemy's daughter (Zhou Dongyu). 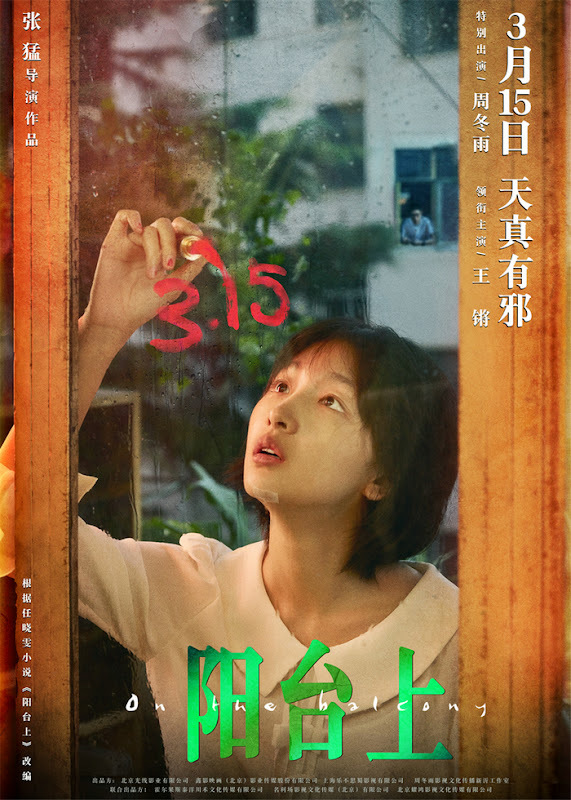 It is also produced by Zhou Dongyu Studio and the actress's first time to work behind the scenes. 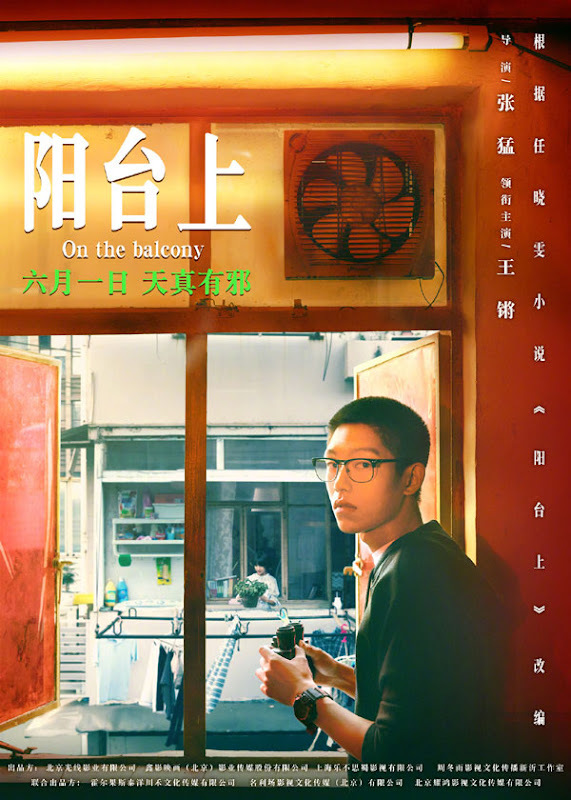 After The Piano in a Factory, it is Zhang Meng's second movie that was completely shot on film. 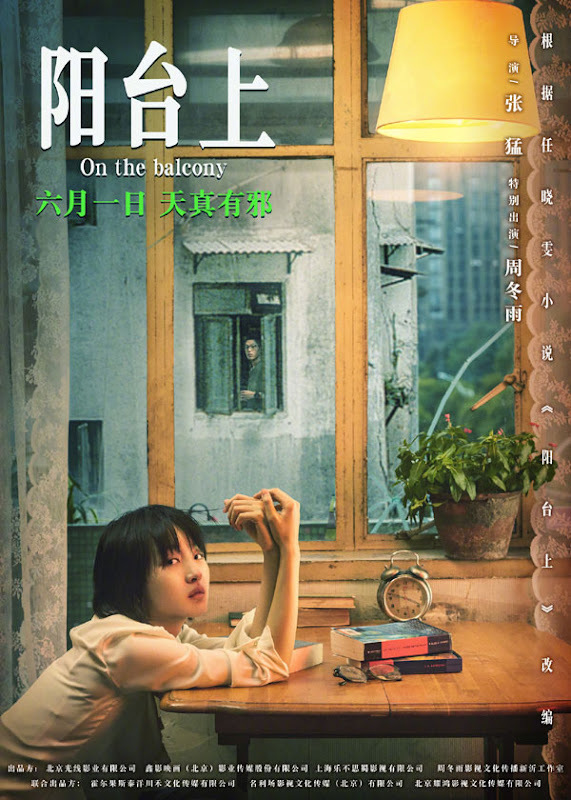 Zhou Dongyu plays a character with the intelligence of a 10 year old. 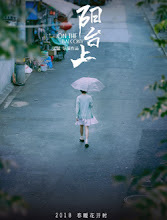 It is young actor Wang Qiang's acting debut. 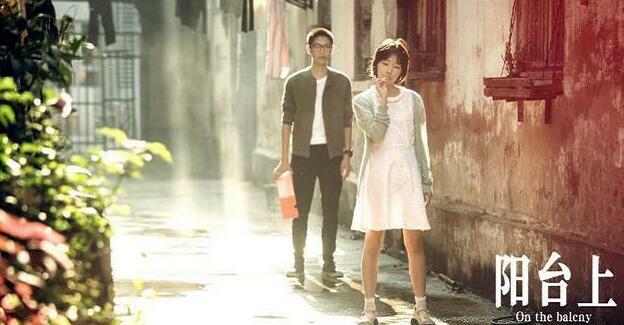 Wang Qiang who is from Zhejiang Province started learning the Shanghainese dialect a month before filming began. He also gained 10 jin for the role. Let us know why you like On the Balcony in the comments section. Please also share these fun facts using the social media buttons below.